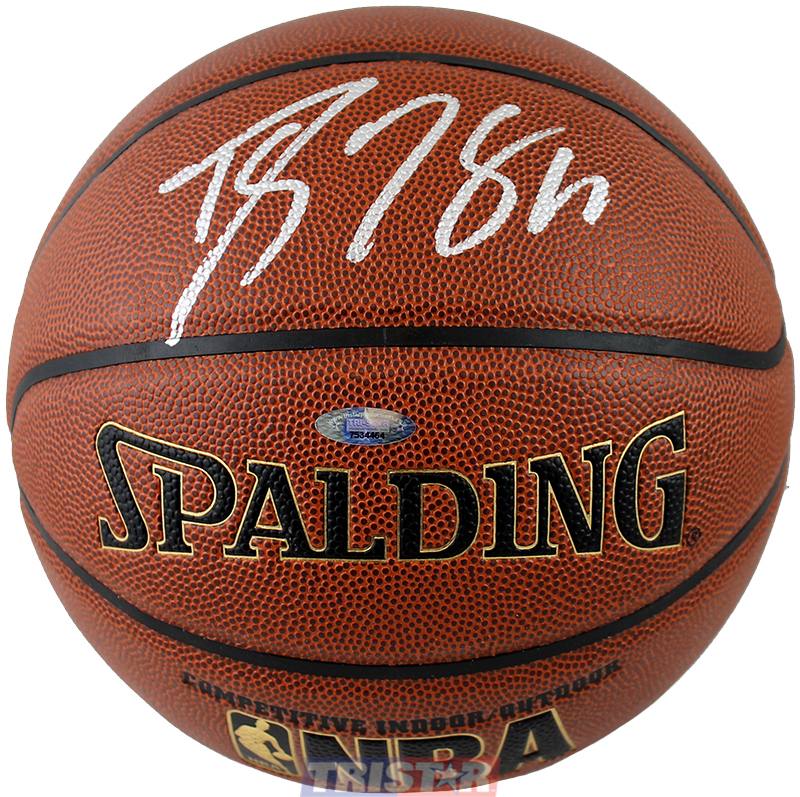 These Spalding Indoor/Outdoor NBA basketballs have been personally hand signed by Houston Rockets star Dwight Howard. Each autographed basketball includes an individually numbered, tamper-evident TRISTAR Authentic hologram, which can be verified online at www.tristarauthentic.com. Dwight Howard is currently the starting center for the Houston Rockets. He was drafted 1st overall to the Orlando Magic in 2004. Howard began playing for the Rockets in 2013. He has appeared in eight All-Star Games, been named the NBA Defensive Player of the Year three times, and is the youngest player to lead the NBA in rebounds and blocks.